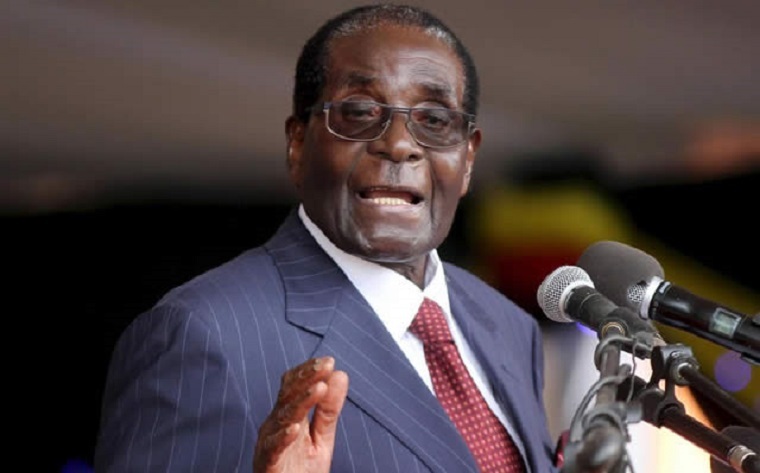 President Robert Mugabe today signed into law the Public Procurement and Disposal of Public Assets Act, which paves way for the establishment of a regulatory body to oversee state procurement. The new law repeals the Procurement Act and abolishes the State Procurement Board (SPB). In place of the Board government will set up a new body to be called the Procurement Regulatory Authority of Zimbabwe. Public procurement had been under the purview of the SPB until last November, when government stripped the board of its powers following abuse of the system. The new body will not conduct procurement proceedings itself but it will instead oversee procurement activities of government, statutory bodies and local authorities. “The functions of the Authority shall be to ensure that Public procurement is effected in a manner that is transparent, fair, honest and cost effective,” reads the act published in Government Gazette today.